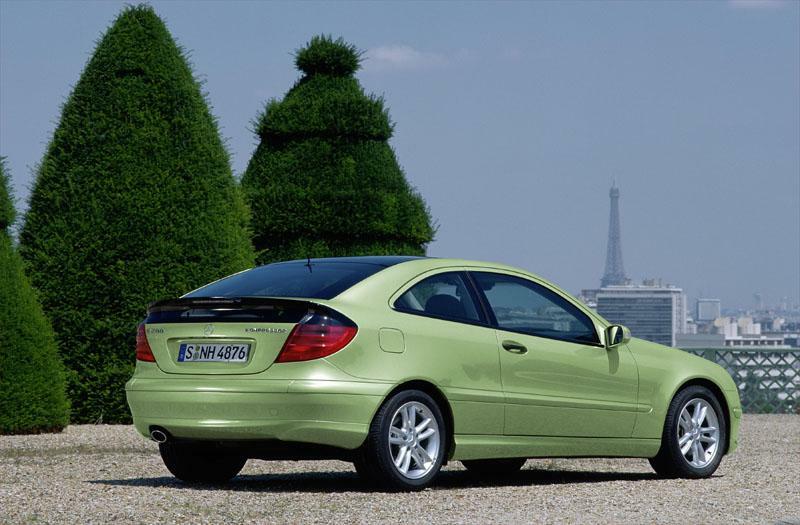 Mercedes-Benz threw the piggy bank at the W212’s mid-life facelift. No, I can’t see where the money went either. 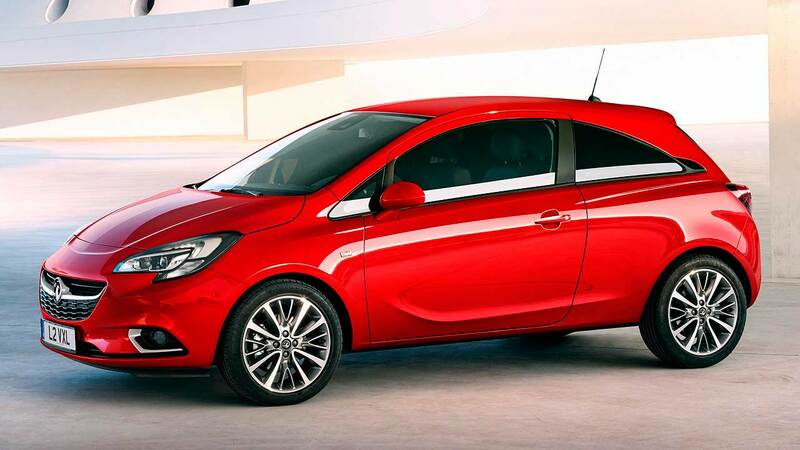 This week came more reports of the new Opel Corsa. What have they done, we ask, what have they done? 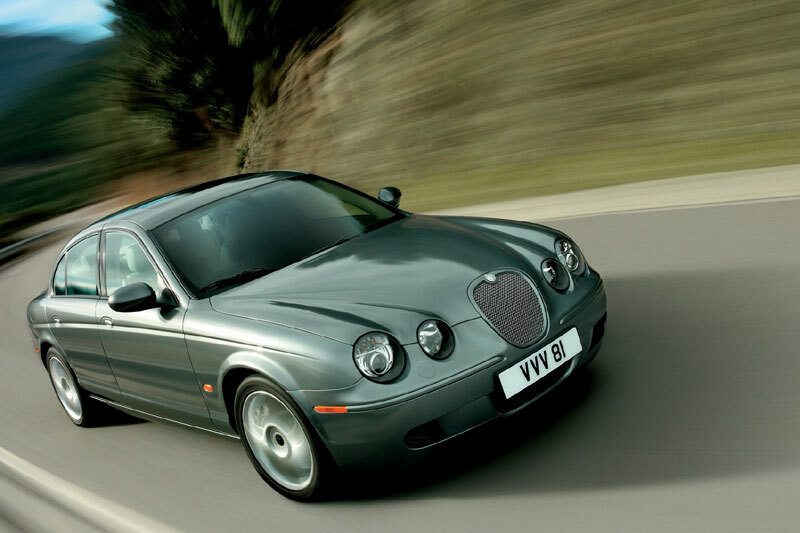 The 2004 facelifted S-Type had it all to do. Unfortunately for Jaguar, it came at least four years too late. Once, whilst Europe was happy to go on producing the same identical model year after year, until the dies got too worn out to function, the US doggedly changed models every three years, with a facelift every year in between. 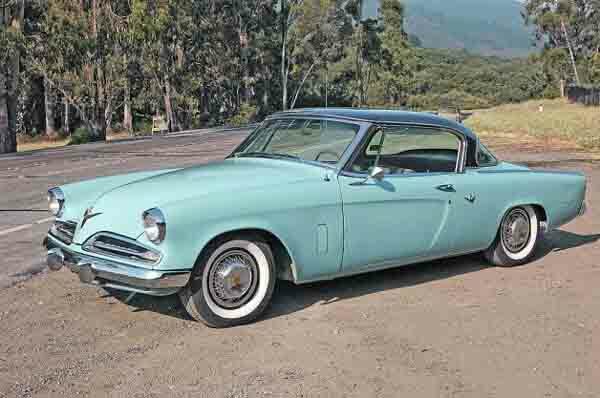 Thus, any reasonable US car spotter will be able to identify the exact year of a Ford Thunderbird, first by the shape, then by the radiator trim or the rear lamps. 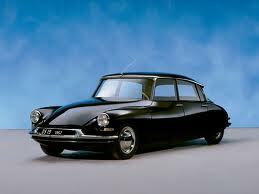 Any manufacturer who didn’t come up with something new for each season was not going to be taken seriously. Driven To Write descends into facelift hell. Pray for us. As I’m sure I don’t need to point out, there are facelifts and there are, well, facelifts. Not everyone cleaves to the Partonesque ideal – I mean has anybody seen Barry Manilow lately? The facelift, once a rather quirky thing, has become accepted. A nip, a tuck, a chop, a stretch. No-one seems embarrassed. Your Editor is aware of these things because, much as he would prefer to always shop at Fortnum and Mason, circumstances (thank you Eoin and Sean) dictate that he has to stand in supermarket queues with everyone else. Therefore he cannot avoid the temptation to browse through those strange little magazines on offer beside the tills and read about these things.